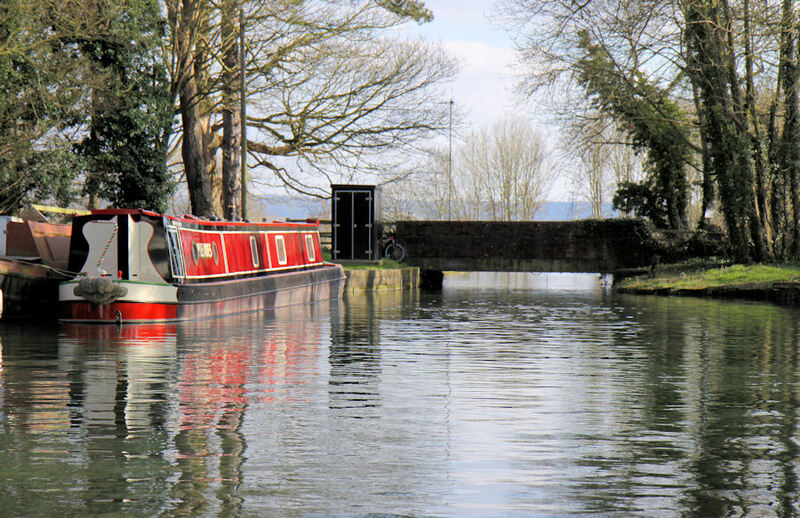 On Wednesday 4th June the Cotswold Canals Trust Council discussed the submission of the funding bid to the Heritage Lottery Fund (HLF) for the restoration of the next stage of the Cotswold Canals. The Council agreed to postpone the submission until November 2015. 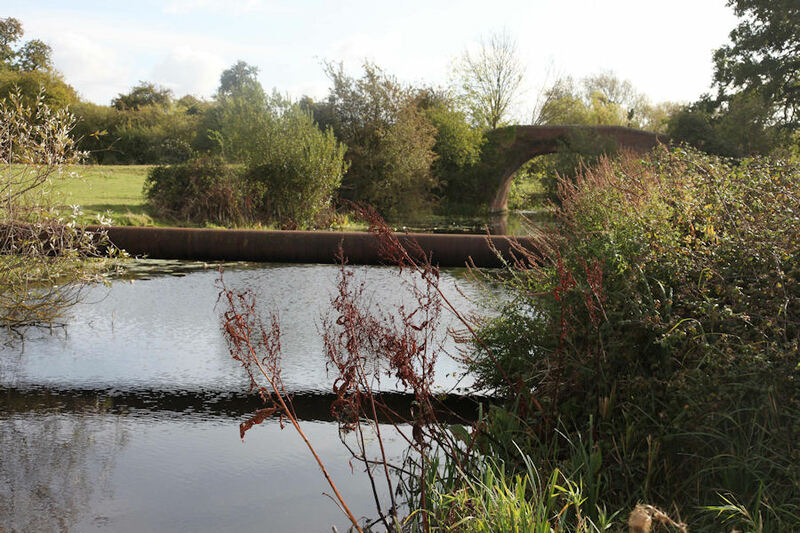 A team of Cotswold Canals Trust (CCT) members and others have been working on a bid to the HLF since June 2013. Until recently the group was working towards submitting the bid in November 2014. Then, at the beginning of May the HLF strongly recommended that we defer the bid for a year. Having reviewed a wide range of factors CCT Council has agreed to accept this recommendation. The Cotswold Canals Trust is the lead partner in the next stage of the restoration from Saul Junction to Stonehouse. This vitally important stage (usually referred to as Phase 1B) will connect the restored canal to the national navigable waterways network. Whilst this section is just 6 km (4 miles) long the civil engineering necessary to achieve the link will be very costly. 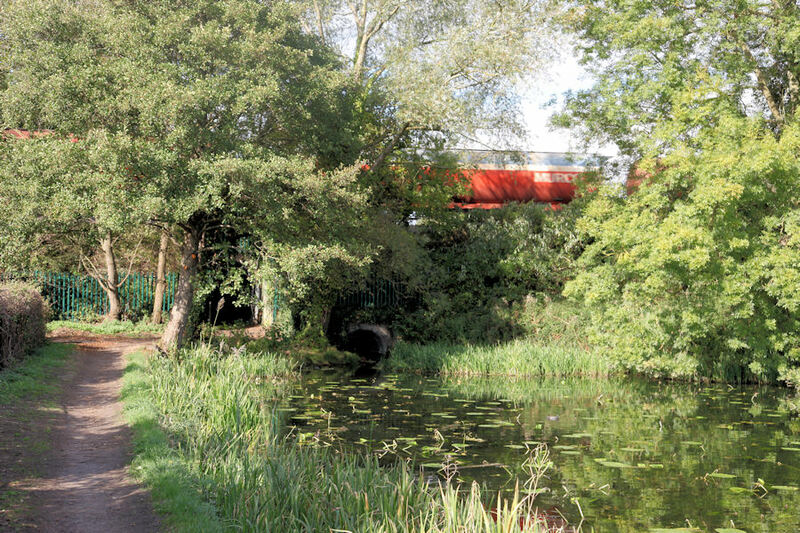 Then there is a whole 'missing mile' where a new canal channel will have to be dug. All this is in addition to restoring existing locks, bridges, landing stages, towpaths and the canal channel itself. Submission of the funding bid has been deferred for the following reasons. It will take time to do all this really well! To keep everyone up to date Val will provide regular bulletins on the progress of the formation of the funding bid. Val Kirby is a landscape architect, town planner and cultural geographer, with much experience in landscape and cultural heritage policy and strategy. As well as working in practice, including several years as Head of Landscape and Geodiversity at Natural England, she has held academic posts in England and New Zealand. In 2013 she represented Natural England at a public inquiry into the proposed expansion of the Lake District and Yorkshire Dales National Parks. 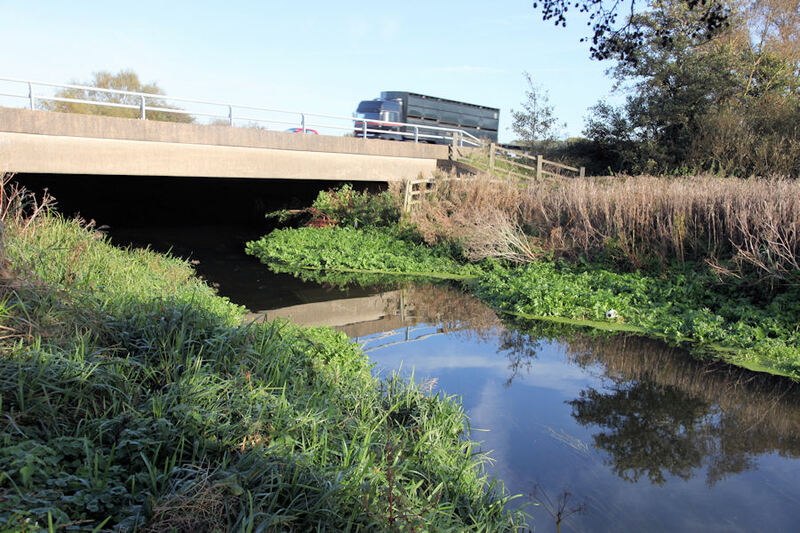 Val does a small amount of environmental consultancy work, but spends most of her time as chair of the CCT’s Phase 1B group, working towards a new bid to the Heritage Lottery Fund for funds to restore the Stroudwater Navigation from Saul Junction to Stonehouse. Val is an appointed member of the Cotswolds AONB Conservation Board. She sits on the Landscape Institute’s Policy Committee, where her special interest is the connection between landscape, health and wellbeing. She chairs a group representing a number of environmental Non-governmental Organisations (including the CPRE and the National Trust) who want to persuade the major political parties to include landscape conservation and enhancement in their manifestoes for the 2015 general election. As well as her professional interests, Val is a keen (if slow) endurance runner and sings in several choirs. Val would very much like to hear from anyone who is able to volunteer time to help with fundraising and/or publicity. Click here or on the icon below to find out more about the scope of Phase 1B. The information has been researched and compiled by long term CCT member Nick Bird. All the technical detail is currently the subject of in depth review and detailed design by a group of engineers who have volunteered their time to help. So, some of the detail may eventually be different, but the essence of the scheme as a whole will remain as described by Nick.